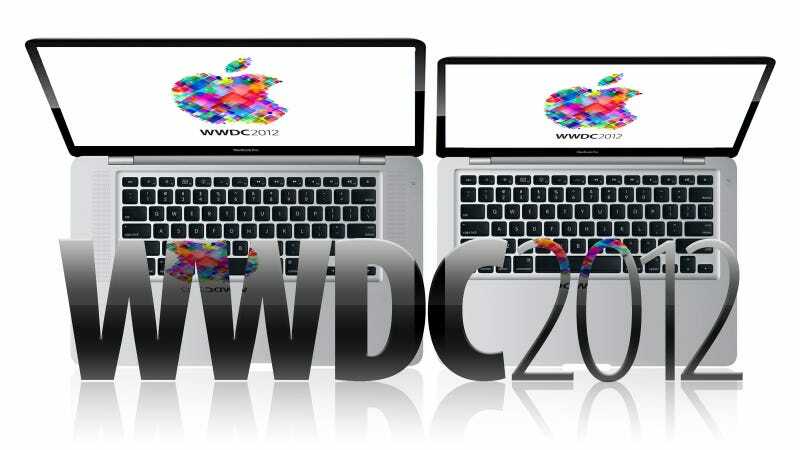 Happy WWDC Day! This afternoon, Apple's going to unleash all kinds of updated, refreshed, wonderful goodness on the world—and we'll be covering it live, right here. We're topping off our wish lists with iOS 6 and some fancy new MacBook Pros, but who knows what else Apple's got in store?